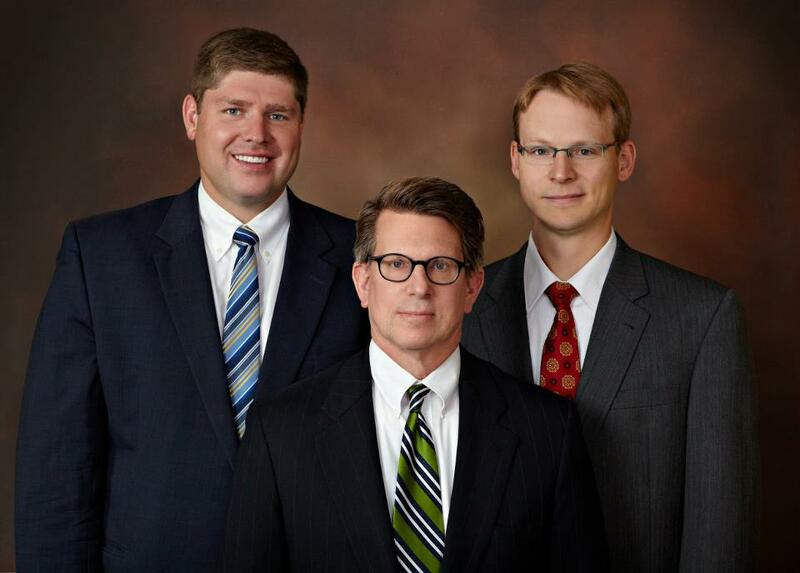 We, the attorneys at Grant Morris Dodds, are recognized leaders in our legal field, bringing a wealth of experience, education and enthusiasm to our enterprise, which allows us to provide clients with a high level of service, at a reasonable fee. We specialize in Estate Planning, Trusts, Wills, Elder Law, Probate, Guardianship, and Asset Protection. 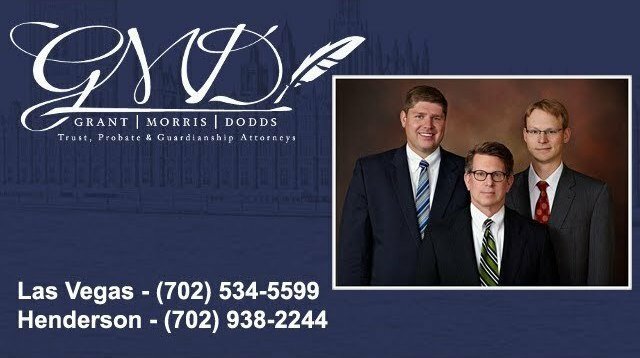 Grant Morris and Dodds is one of the most well-known and respected trust, probate, and guardianship law firms in Las Vegas, NV, Henderson, NV, and the surrounding areas. Our attorneys have more than 50 years of combined experience to provide the superior legal representation that you need and deserve. Trust and estate matters can be daunting with so many complexities and legalities involved, but our legal team can ensure that your rights and interests are protected for not only yourself, but your loved ones as well. We will work diligently to ensure your affairs are in order. Here at Grant Morris and Dodds, our lawyers have extensive educations, and years of experience in handling every aspect of estate planning, business planning, trust, and guardianship matters. When you come to us, you can have complete peace of mind that your matters will be handled legally, ethically, and professionally. Everyone should plan their estates no matter how old or young they may be. This will ensure that assets will be protected and disposed of according to your wishes upon your demise. When you visit our office to discuss the various planning options that are available, our attorneys will walk you through the planning process to ensure that you fully understand every aspect of what each option means and how they will affect you and your family members. Browse our website for further information, or get in touch to schedule a consultation. Has Someone Died Without a Will? 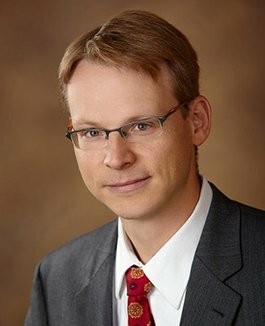 He is known among his colleagues for his astute understanding of the Nevada estate laws. 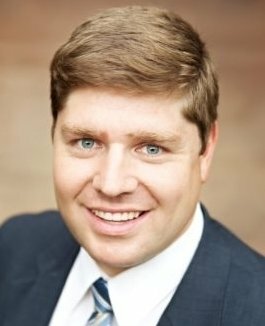 Mr. Morris has been recognized by Super Lawyers® as a “Mountain States Rising Star” in the areas of probate law and guardianship, having overseen the administration of hundreds of probate,guardianship and trust estates. 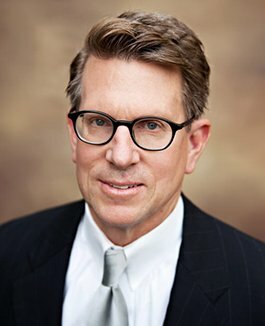 Bob has also been named as one of the “Top Lawyers” for Estate Planning by VEGASINC, recognizing him as one of the “Best of the Best in Southern Nevada”. He passed the Certified Public Accountants (CPA) examination in 1977 and has been a licensed attorney since 1981 when he also received his Masters of Law in Taxation. In his more than 20 years of law practice in Southern Nevada, Mr. Dodds has assisted thousands of clients with their estate planning needs, providing the same exemplary degree of thought and concern to each one. Mark also brings the firm an extensive knowledge of tax law. Contact us today to schedule an appointment. We will be pleased to provide any assistance you may need.